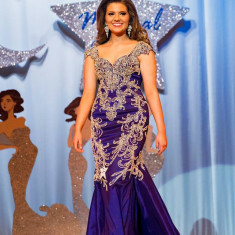 QUICK JUMP: Contestants Pageant Information How to compete in Miss DeFuniak Springs 2017? Chloe Alford won the Teen Miss DeFuniak Springs 2017 pageant and advanced to the National Peanut Festival. 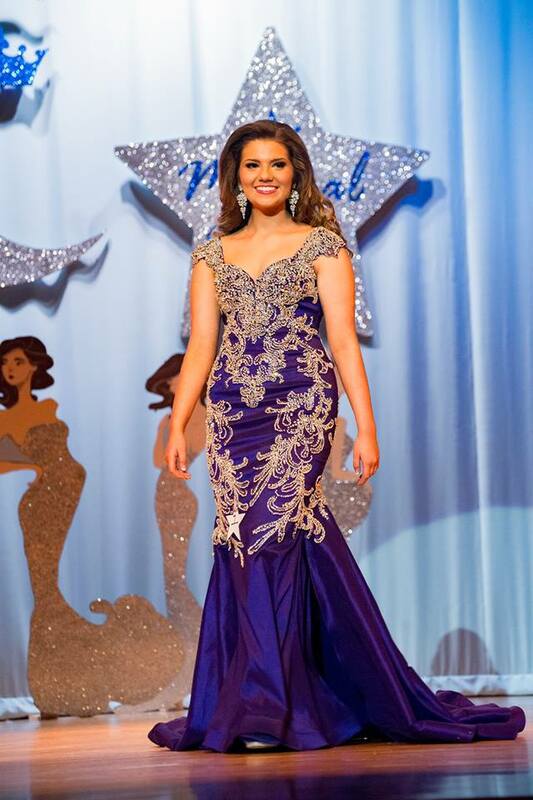 How to compete in Miss DeFuniak Springs?